I'm a veteran nursing mom. When I had my first son I tried every style and brand of nursing pad that I could get my hands on. While I liked the idea of reusable nursing pads, I had a hard time finding one that was both comfortable and didn't scream "Look! I'm wearing a humungo nursing pad!" when worn with a nursing tank. This is what makes Bamboobies a game changer. Buying nursing bras before baby arrives can be tricky. Often times, baby has displaced your organs so your rib cage has had to expand to accommodate them. This can make knowing your size tricky since it's probably changed over the course of your pregnancy - not to mention that the girls might get even bigger after your milk comes in and change your size again! 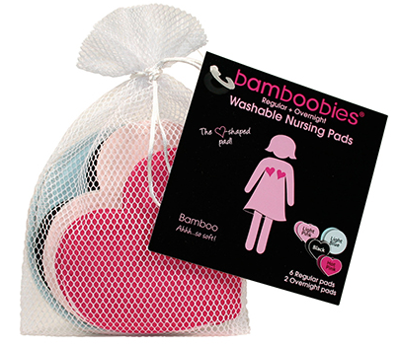 The Brahh bra from Bamboobies, on the other hand, is made from stretchy bamboo and organic cotton jersey so it's flexible to accommodate your shifting shape. This is the bra I wore during labor - and it was comfortable the whole time. Its flexible pull-down design lets you wear it with just about any cami or scoop neck tank so that your cami and brahh partner together to make it a nursing friendly tank (Talk about a great way to save money! Just use your old tanks and camis with the Brahh instead of buying tons of new nursing tanks!). While you will eventually want to get a fitted, clip-down nursing bra (or three!) - especially if you are going back to work - this one is the perfect starter bra for comfortable breastfeeding in the hospital and at home. It's also perfect for wearing overnight. No matter what your nursing style is - out in the open, stealthy or totally covered, you will want a nursing scarf. I'm fairly modest so with my first baby I had a couple traditional style nursing covers. But the downside of summer babies is those things get HOT. Also? They scream "Hey, I'm over here nursing a baby!" - which I personally found awkward. In addition to being way cuter and more subtle than your standard nursing cover, this lightweight scarf from NuRoo doesn't take up space in your bag because you can wear it (and look cute!). 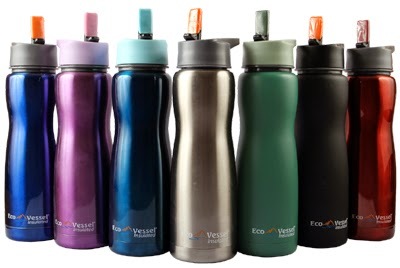 The snaps let you configure it a few different ways - which makes it extra adaptable for you and your nursing style. 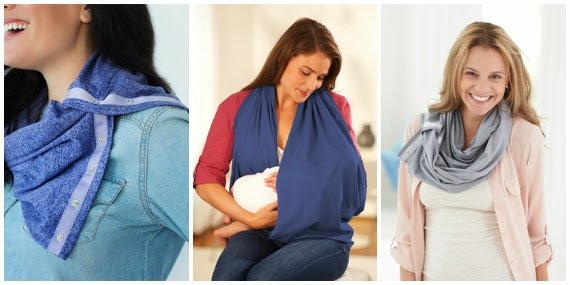 You can use it to totally cover yourself and baby, to cover just the top of your breast above baby's head or as an on-the-go light blanket for your little one. Buy it online from Amazon: Nuroo Nursing Scarf . 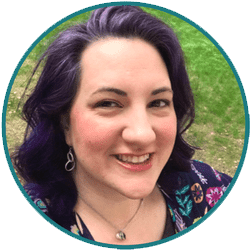 When I had my first baby I felt like my organs never quite went back to where they belonged. After Baby #1 was born, I used a generic belly compression belt for a couple weeks. I felt like it was helping but it was itchy and uncomfortable so after two weeks I stopped using it. I felt like my belly was smushy and round in the wrong places as a result. This time around, I wore a Belly Bandit during the postpartum period and it has made a HUGE difference. It gave me great abdominal and back support in addition to helping my uterus contract back to where it belonged. Unlike the generic belt I used with my first baby, the Belly Bandit is comfortable and not at all itchy. I feel like it's made a huge difference in my recovery - including helping my abdominal muscles feel supported. Unlike last time, I don't feel like my organs migrated to the wrong spots leaving me droopy and lumpy looking. Belly Bandit recommends wearing it around the clock for 6-8 weeks for maximum benefit. I even wear it while sleeping. I pretty much just take it off to shower or to wash it! They have several versions of the Belly Bandit available on their website including two eco-friendly ones: the Bamboo Belly Bandit and Organic by Rosie Pope Belly Bandit. Buy it online from the Belly Bandit website or on Amazon. 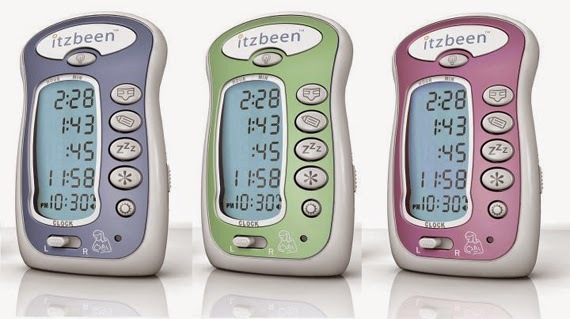 When K (my first baby) was born, my cousin gave me an Itzbeen Pocket Nanny - which in our house we call "the baby timer." This thing is invaluable for helping new parents stay on top of baby care in the early sleep deprived days. Just press the corresponding button when you change a diaper or feed and it will show you on the display how long it has been since that activity happened. There's been multiple times where I swear I JUST finished feeding the baby so there is no way my fussy baby is hungry only to look at the Itzbeen and realize that's it's been two hours so it really is time to eat again. I hope you found this guide useful as you try and decide which items to register for as a new parent or which things would make great gifts for soon-to-be parents in your life! Did I miss something? 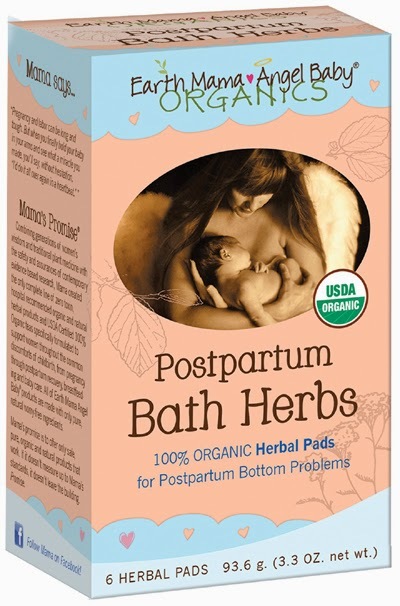 Tell me about your postpartum must haves in the comments below! affiliate link disclosure: If you choose to purchase any items after clicking the Amazon links above, Amazon pays me a small kick back as a thank you for sending business their way. 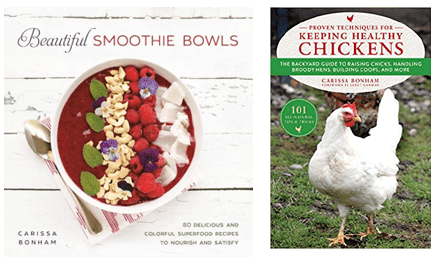 It doesn't cost you anything extra and helps support this website, allowing me to keep researching great products and creating high quality recipes and tutorials for you! What a great roundup, Carissa! I wish I had known about many of these. These are great! The only thing I might add is cloth postpartum pads! I'd love a giveaway for those!